In 2000, Team Sports, Inc., an established professional cycling team management firm, sat down with the marketing team at Timex Corp. The goal of this meeting: create a first-of-its-kind, world class, triathlon team, with the mission of supporting athletes who strive to push the limits of the mind and body. 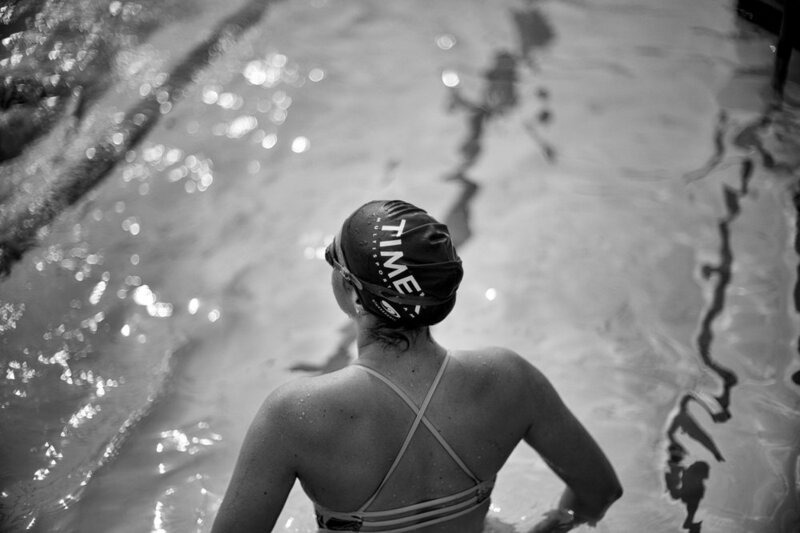 In 2001, the Timex Multisport Team was born. Over 17 years have gone by and the passion and strength of the Timex Team is greater than ever. A true cross section of the sport; the Timex Multisport Team consists of 45 athletes ranging in backgrounds and abilities from full time professional athletes, to elite age groupers, and influential endurance sports figures.